Everything flows and everything changes as the classic said. But the art remains eternal. It is impossible to write about it, you can only feel, because it is concluded initially in nature! Directly working with the wood in the course of the creation of anything, this state realized by us especially sensitively …. We produce complex solutions for interior and exterior with finishing from valuable breed of wood at the quality of art-objects. 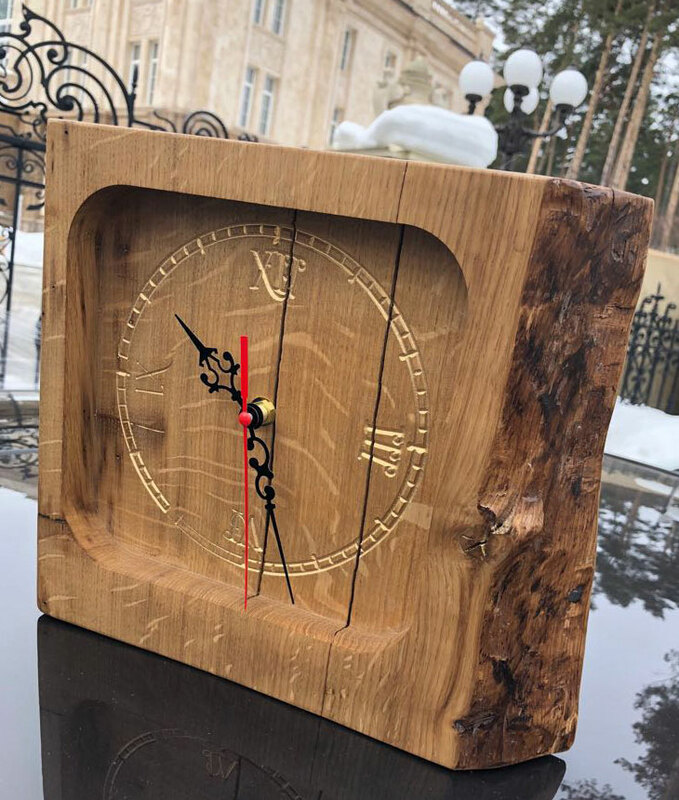 Our master cabinetmakers are able to embody the most refined imaginations according to individual sketches, creating unique products and designs with elements of a manual carving. The ECLETTICO team can harmoniously issue your site, the house, the apartment or other space in any style and the direction of modern design: beginning from classics and an empire style, finishing with a modernist style and high-tech. Our skate – faultless and modern eclecticism in excellent quality at reasonable prices! Furniture, doors, ladders, windows, stained-glass windows or garden exterior - everything that is born in the workshop ECLETTICO on exclusive projects, is masterpieces! Our products are require to all the international environmental quality standards. We give the guarantee to our production stated in the contract. During the project you are informed on each of his stages that allows to reach the maximum transparency of our work. At first our consultant comes to your place for measurement of the area for primary calculation of project cost of an interior or an exterior. This visit is free of charge. During coordination of the design-project we conclude the contract estimate where we register the cost of services, production, delivery and installation. Your project isnt handed over as the specific manager is engaged in it. That minimizes possible mistakes and distortion of information in the course of work on an object. On completion of all works on an object we sign the statement of an acceptance which confirms that the project is ended is drawn up and works are performed in full.